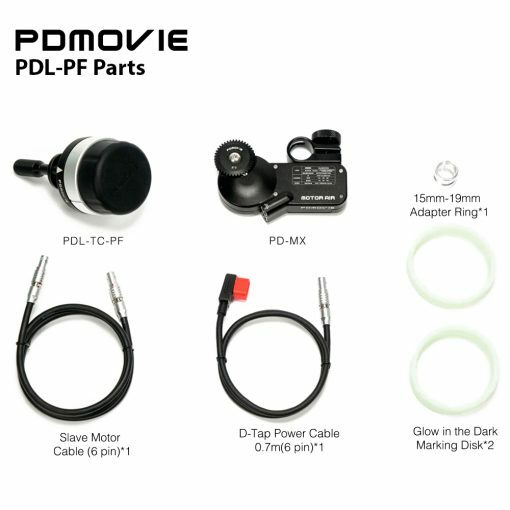 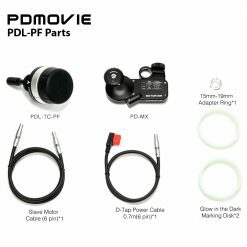 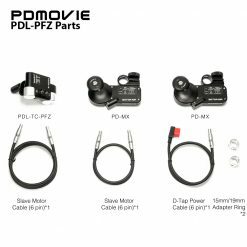 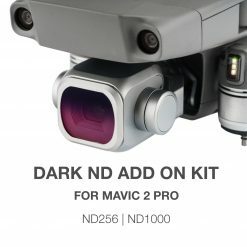 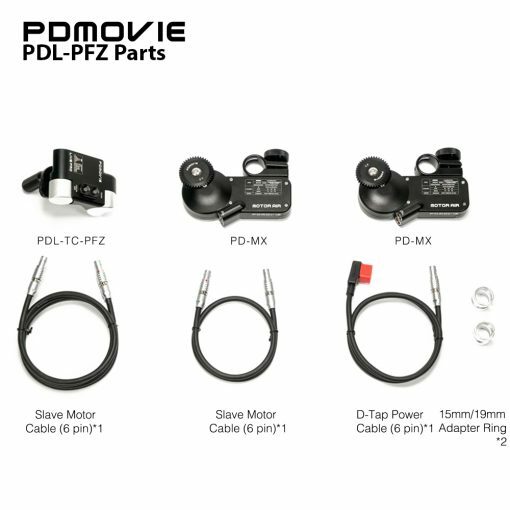 The latest update to the PD MOVIE LIVE family, the LIVE PRO uses meticulous design to bring you the lightest and most efficiently constructed wired follow focus system on the market. 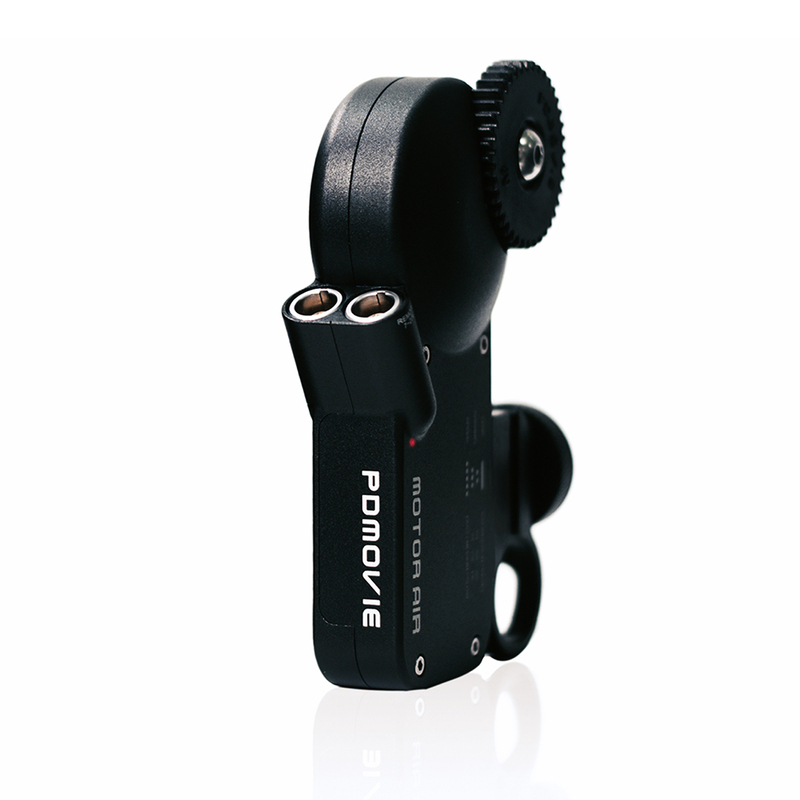 Torque, strength, and precision have all been fine-tuned to give you the most intuitive focus control possible. 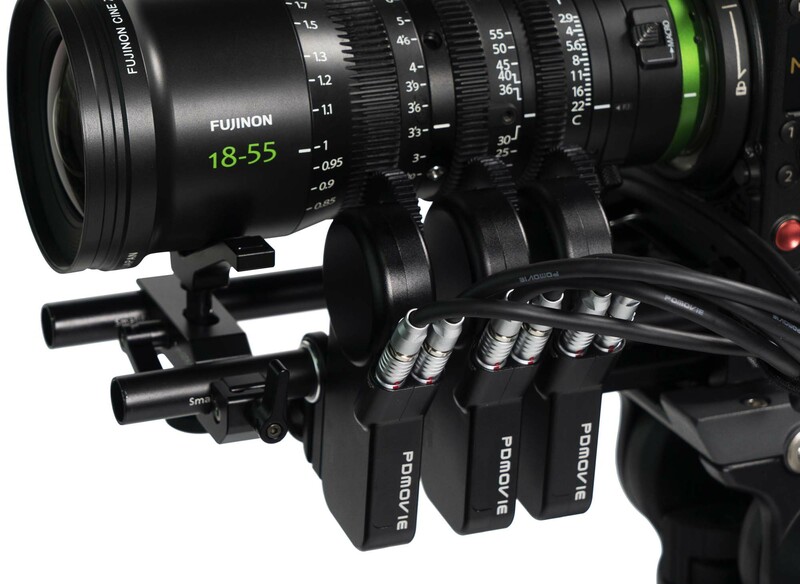 The PDL-TC- PF single-channel controller has two allows the user to precisely adjust focus with ease. 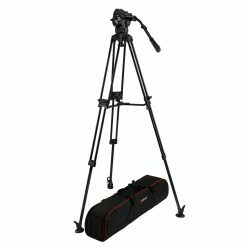 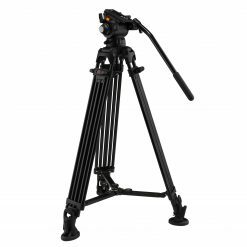 It can be easily installed on the diameter of a 15mm-30mm tripod handle. 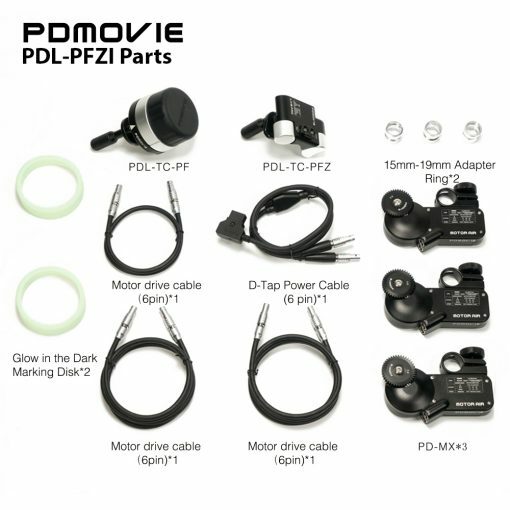 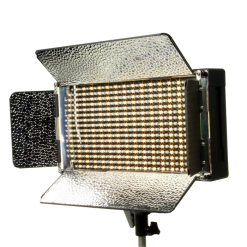 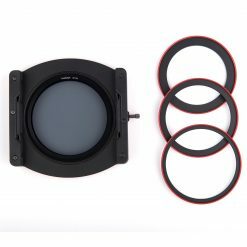 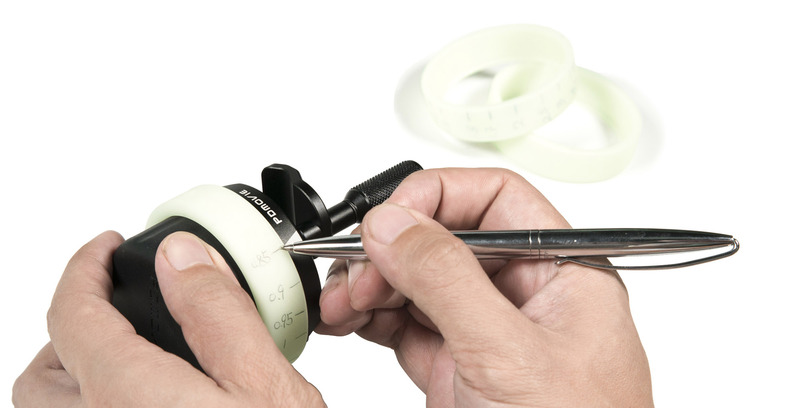 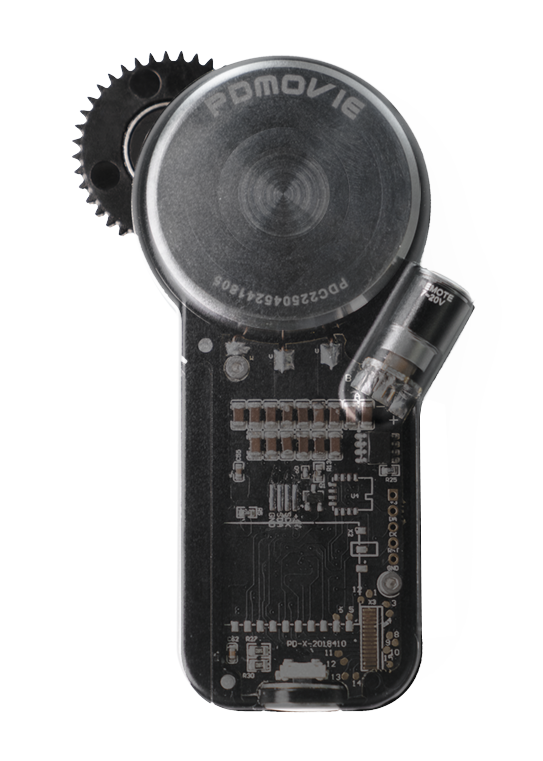 Live Pro comes with a glow-in-the-dark marker ring which easily allows you to tag lens data when used with a single-channel controller. 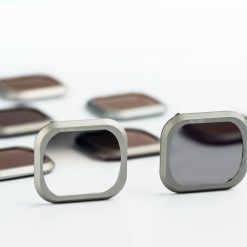 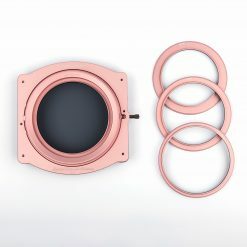 The fluorescence marker ring can be clearly seen when used in environments with poor light conditions. PDL-TC – PFZ dual-channel controller has two types of control units. 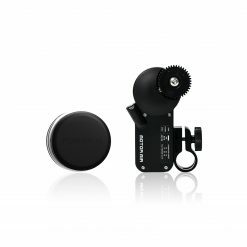 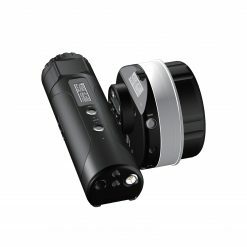 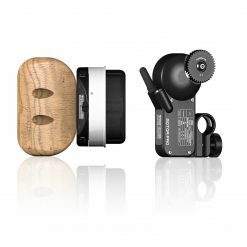 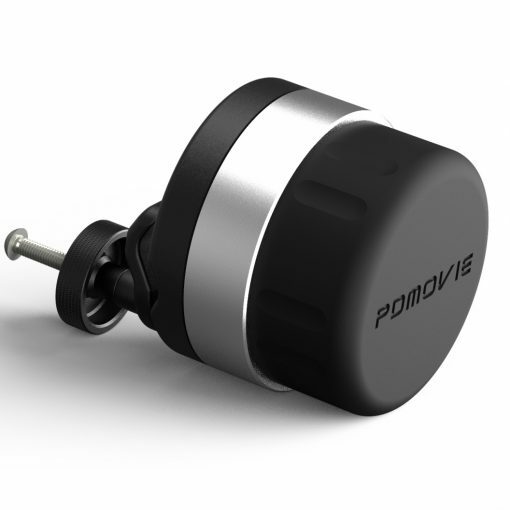 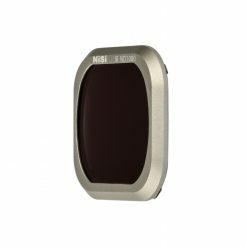 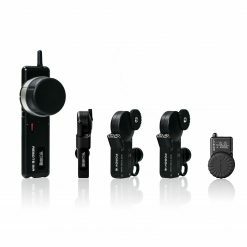 The rocker smoothly controls the zoom, and the wheel can be used to precisely adjust focus or iris. It can be easily installed on the diameter of a 15mm-30mm tripod handle. 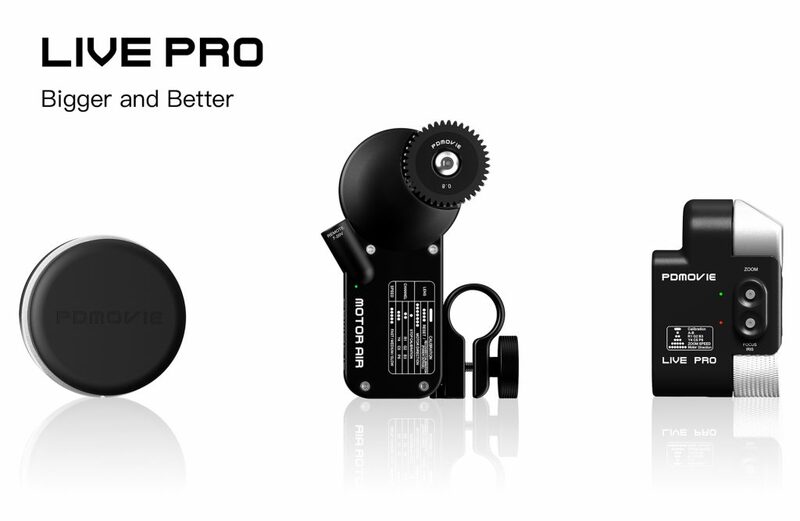 The new motor included with the LIVE PRO continues the previous simple design style. The motor is thinner, lighter, twice as fast as the previous generation The motor’s maximum instantaneous power is 0.8 Nm, equivalent to 70 watts of electrical power. 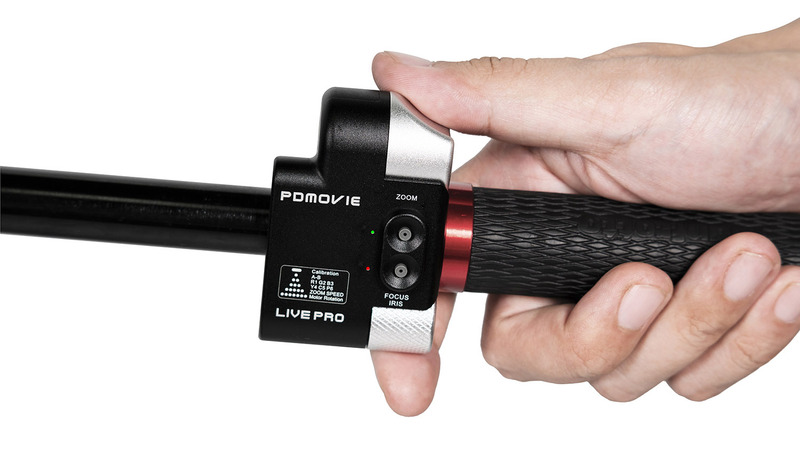 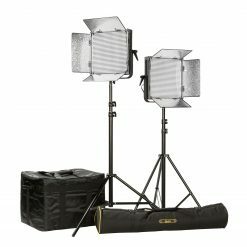 LIVE PRO is equipped with a powerful, high-precision brushless motor, a powerful driving force, and smoothness, allowing it to quickly and smoothly control various large damping lenses. 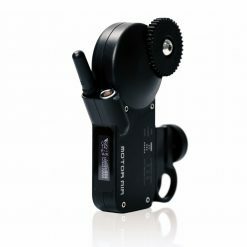 When the three-channel PDL-PFZI is installed on your tripod system, you have the ability to control the focus, zoom, and iris simultaneously. 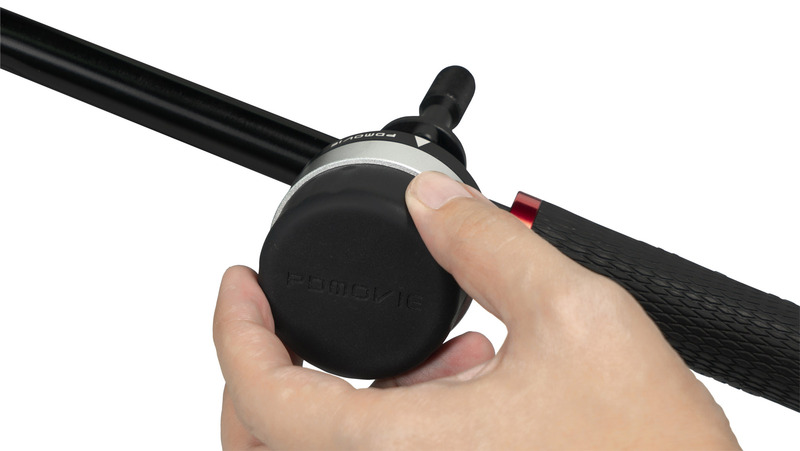 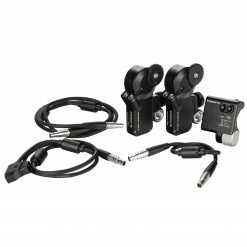 The controllers and be easily mounted on to the tripod handles or shoulder rid hand grips. 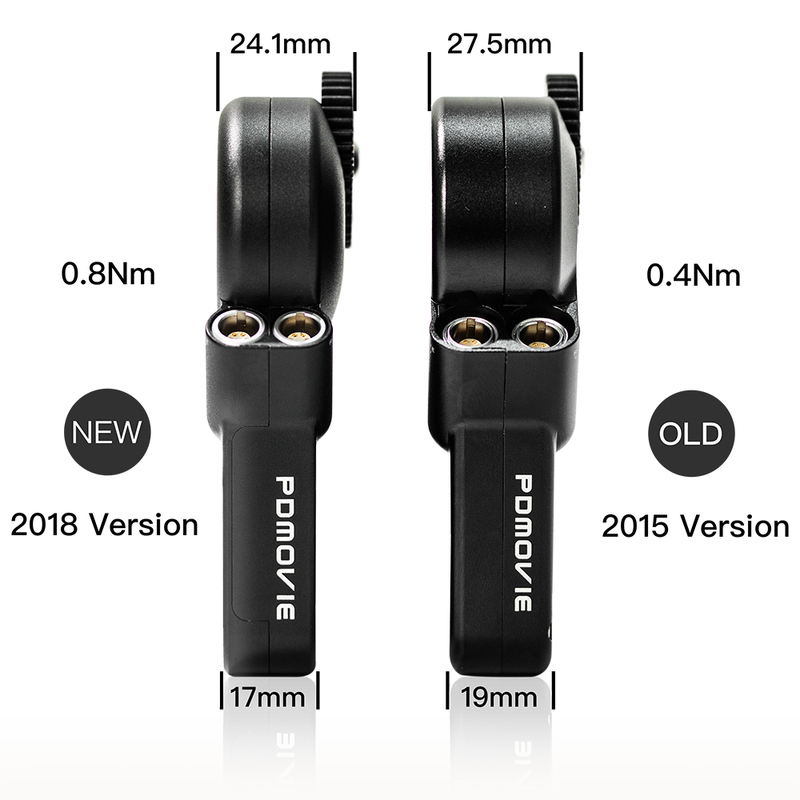 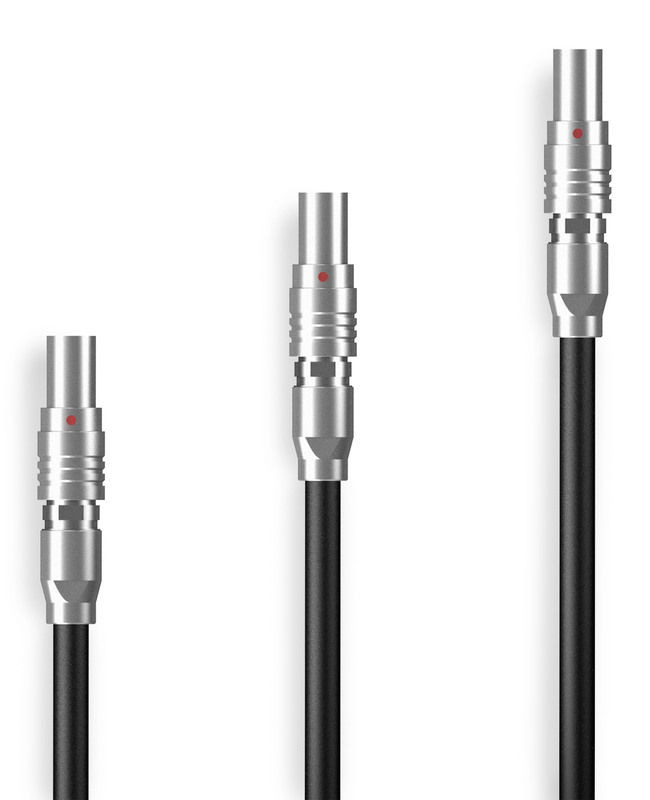 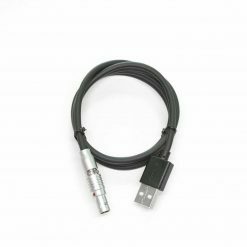 The LIVE PRO can be used in a harsh environment, such as severe shaking, extreme cold, and heat, long term wear and tear, the self-locking pin plug provides safety and reliability. 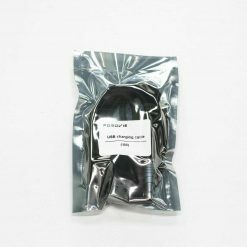 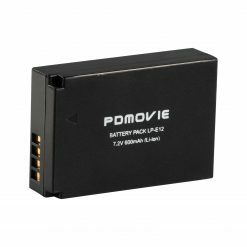 It can keep the performance of the product in a stable state for extended periods of time.